Following the shocking revelation made by popular lagosbased Escape Night Club owner, Richard Nnaji on how some celebrities are still owing him and has refused to pay up. 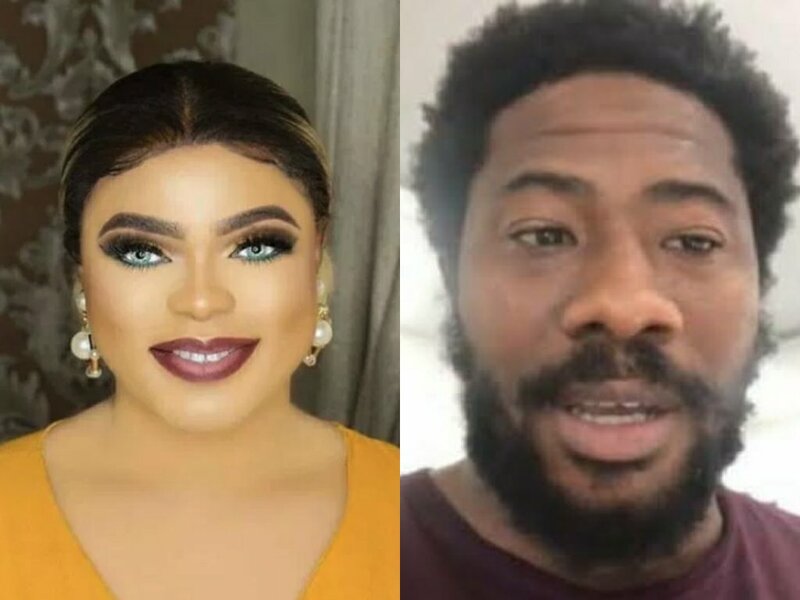 He has taken to social media to also reveal that his best customers are only davido and bobrisky because they never owe him and that infact Bob do pay in advance beford the D-days. #Bobrisky and #Davido are my 2 best customers, infact for 3 years in a row #Bobrisky paid ahead of his birthday party in millions, he doesn't even ask to do transfer later.